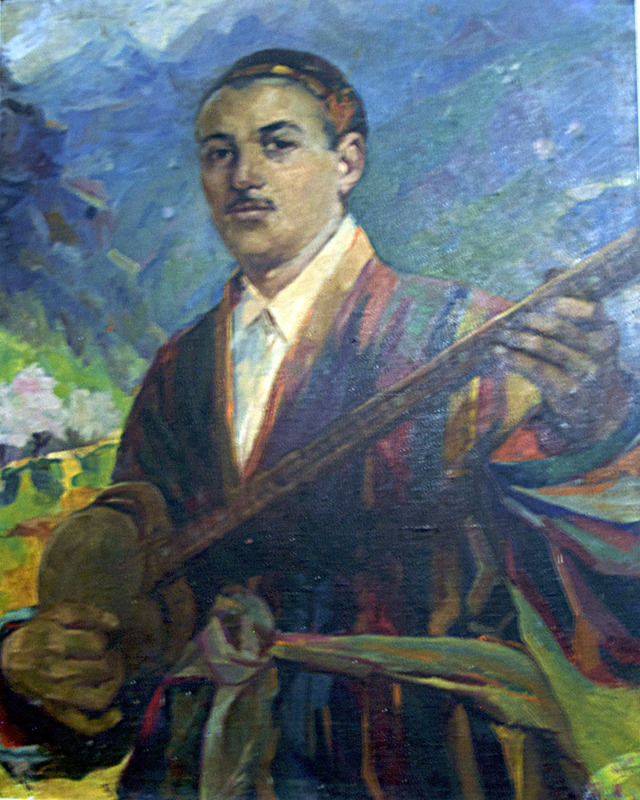 Ismoil Nazriev is a Tajik hofiz, a singer of classical Persian/Tajik poetry who accompanies himself on a long necked lute. 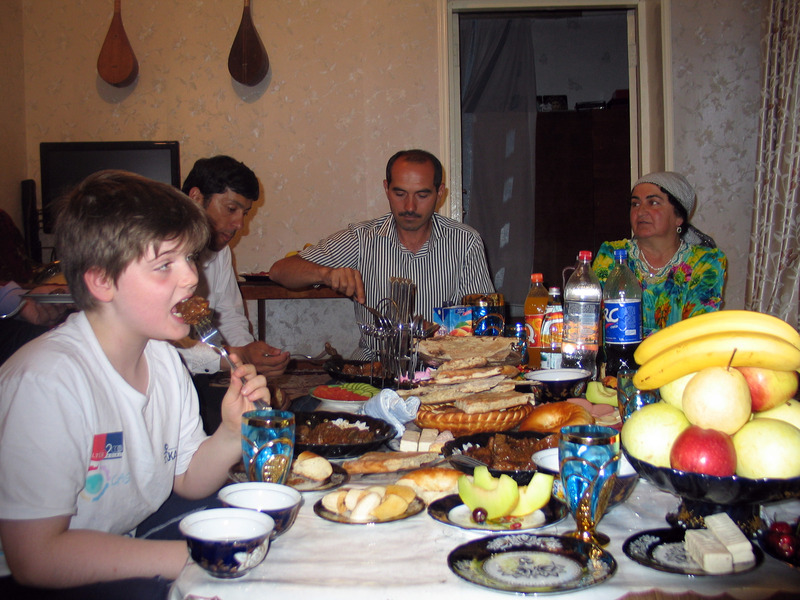 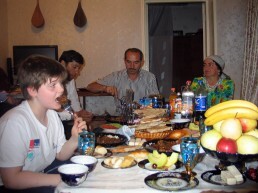 He is from the region of Darvoz, the western gateway to the Pamir mountains in Tajikistan. 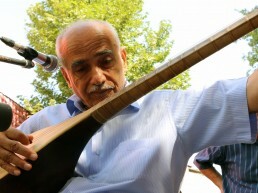 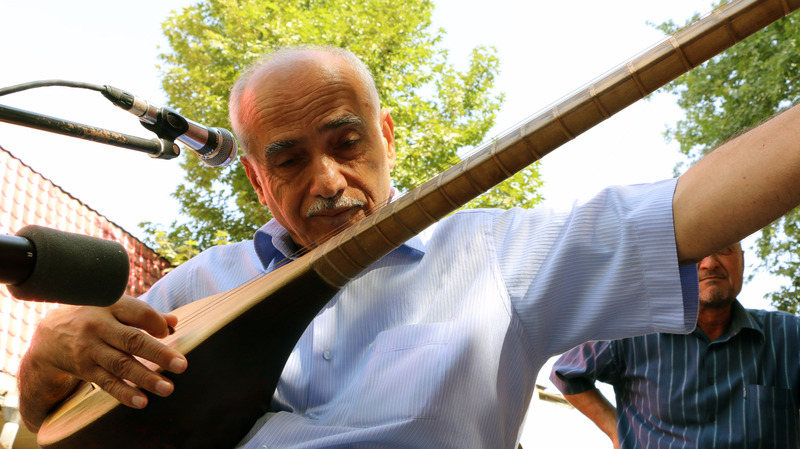 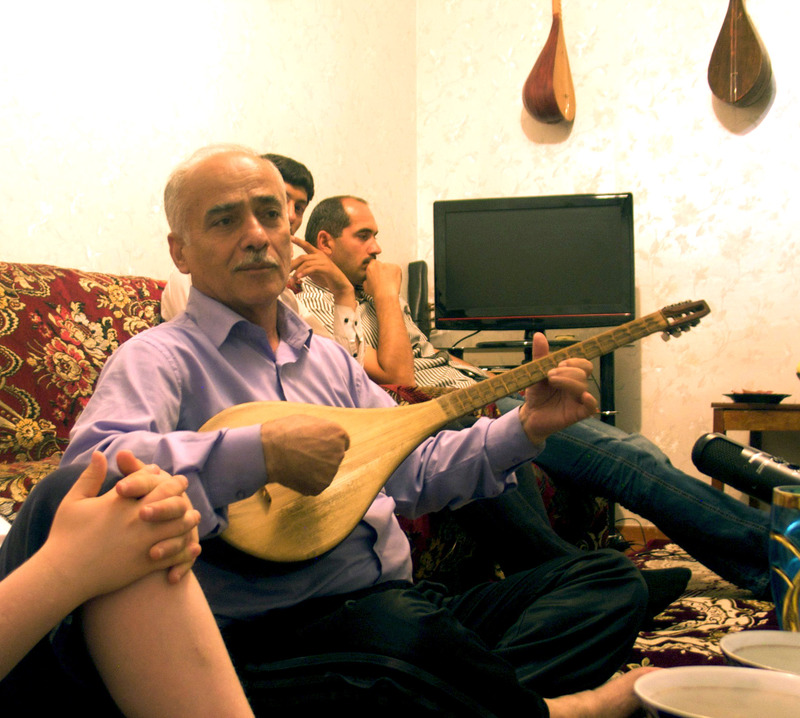 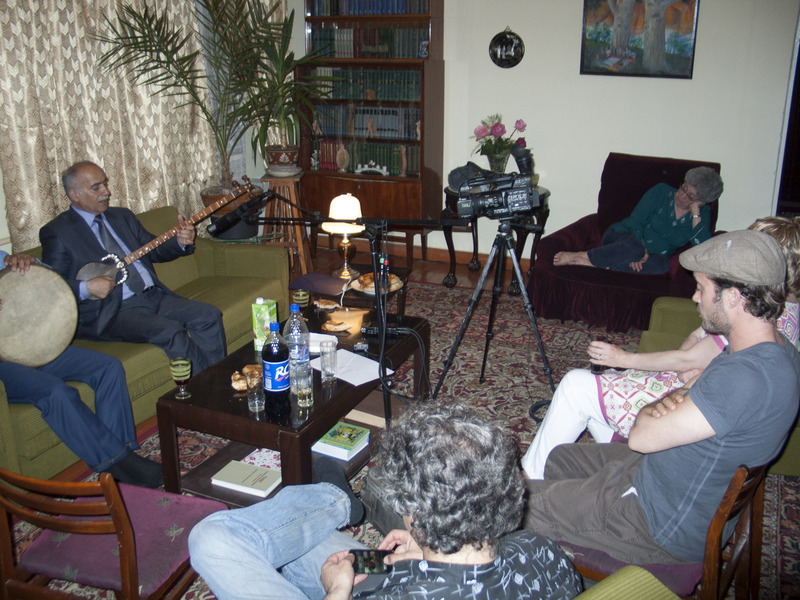 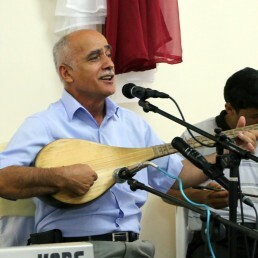 His father Abdullo Nazriev was one of the notable exponents of the Darvoz style, having picked up music on his own during WWII and later performing with the likes of Akasharif Juraev. 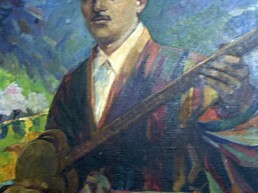 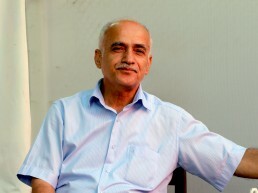 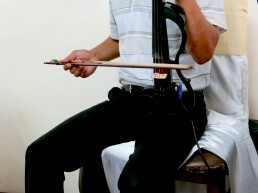 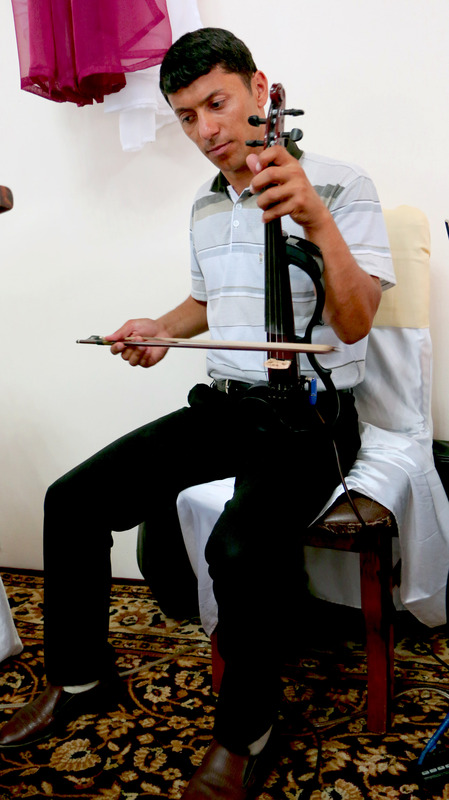 Ismoil was trained in Persian literature and taught at the university level until his father urged him to join the conservatory and help pass their tradition on to others. 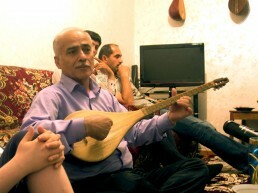 He recently retired from the conservatory, but continues to perform actively for weddings and other cultural programs. 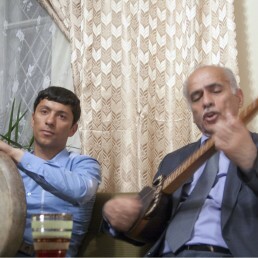 I have been learning from Ismoil Nazriev since 2012.